Post Your Car's Easter Eggs! 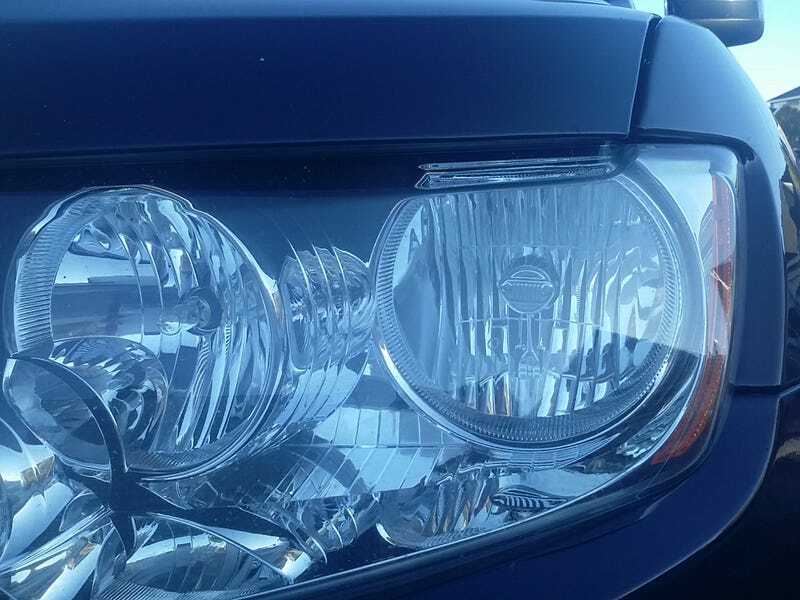 Yo dawg, I have Jeep headlamps in my Jeep headlamps. If you have some easter eggs in or on your car, let’s see them. Steve’s Meep would decimate all of us for Most Easter Eggs Found in One Car, so we won’t bother with a competition.